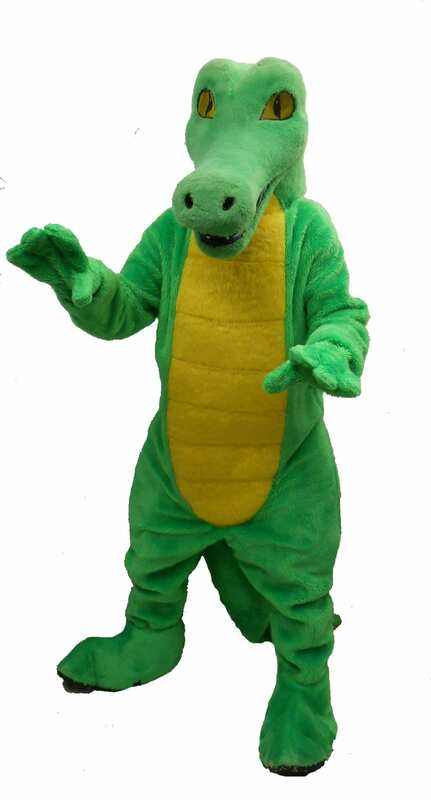 Perfect for Pete’s Dragon or the lady dragon from Shrek! This dragon reminds us of the TV show Dragon Tales! Snappy is a friendly Alligator! 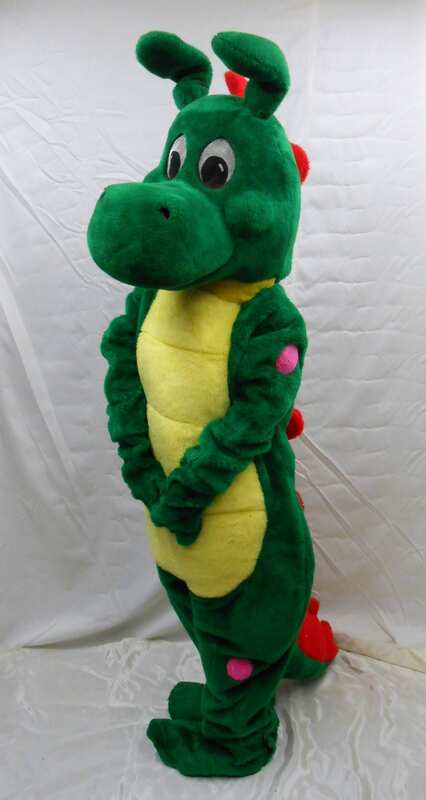 Chomper Crocodile is perfect for your production of Peter Pan! We’ve never called a fish cute before, but Fins is pretty adorable! 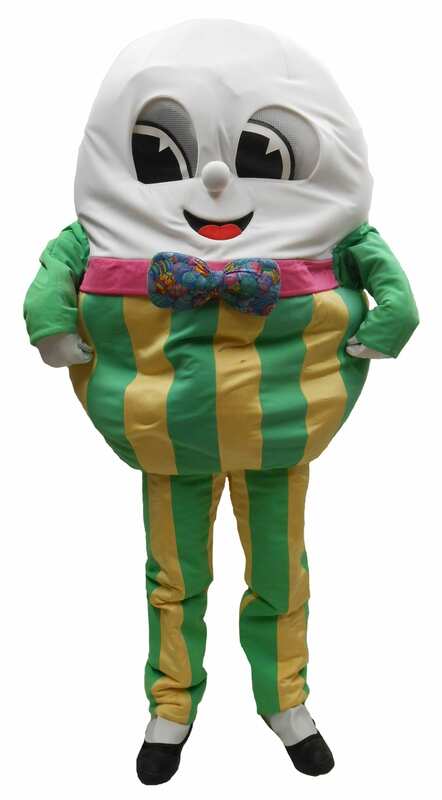 Puddles would be a great addition to any Easter celebration! 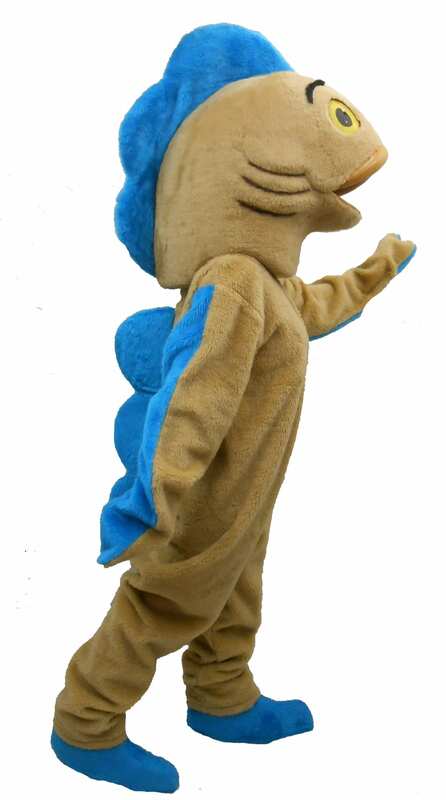 Duck mascot costume includes 4 Pieces (Head, Body and Footcovers). 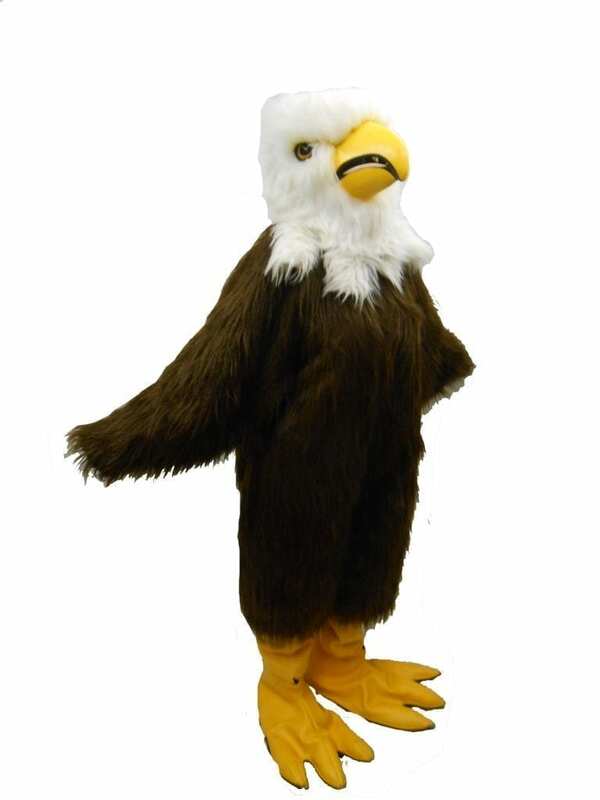 Justice is a very serious eagle and would be great at any American-themed party. 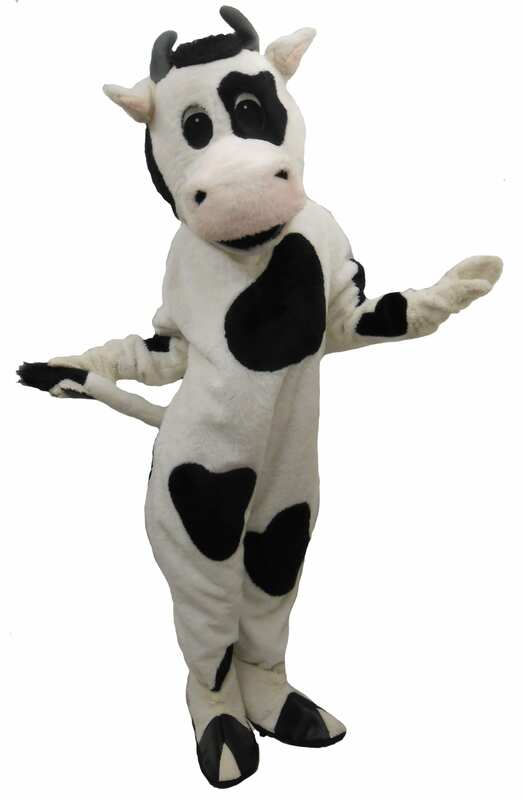 Bessie is a lovely holstein who would do well at a dairy! For a bull, he’s pretty friendly! If you’re looking for a simple horse, Charlie is it. 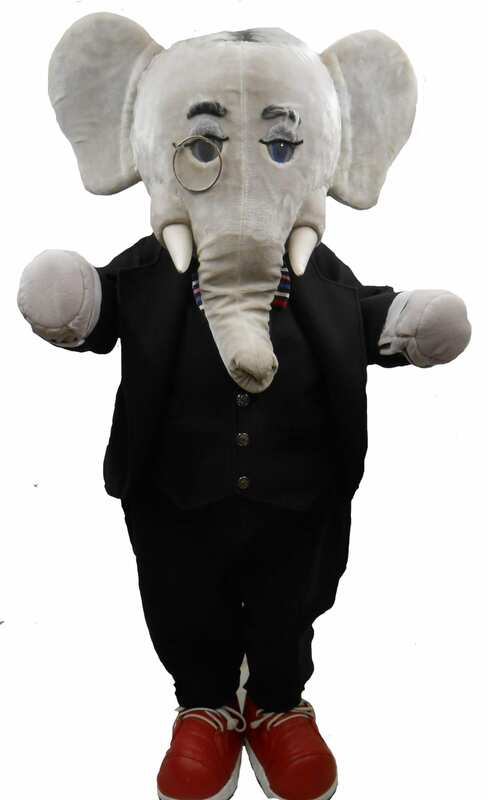 Fancy Elephant is very similar to Babar from the animated TV show! 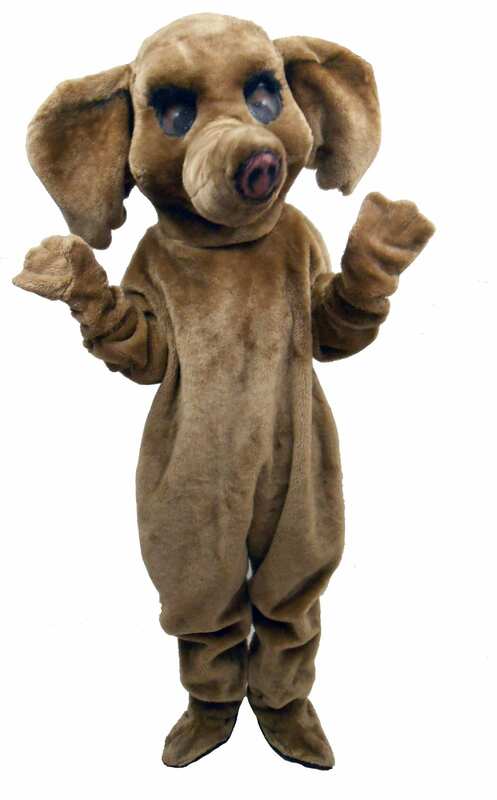 Is he a Brown Elephant or a baby mammoth? That’s up to you! 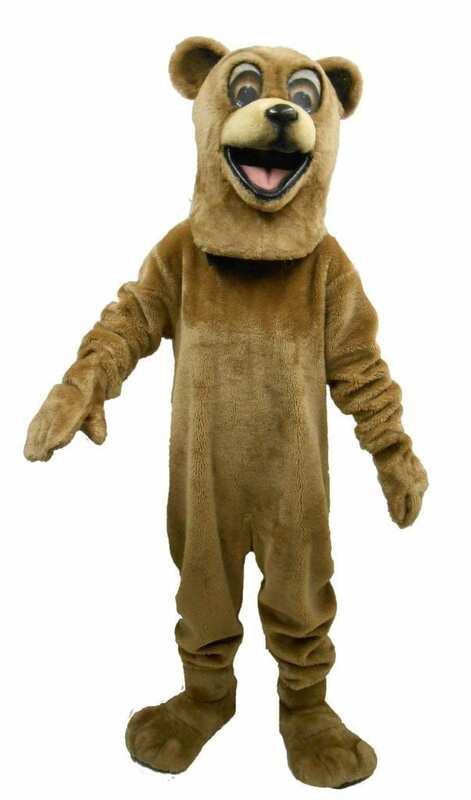 Want a friendly looking bear? This is your guy! 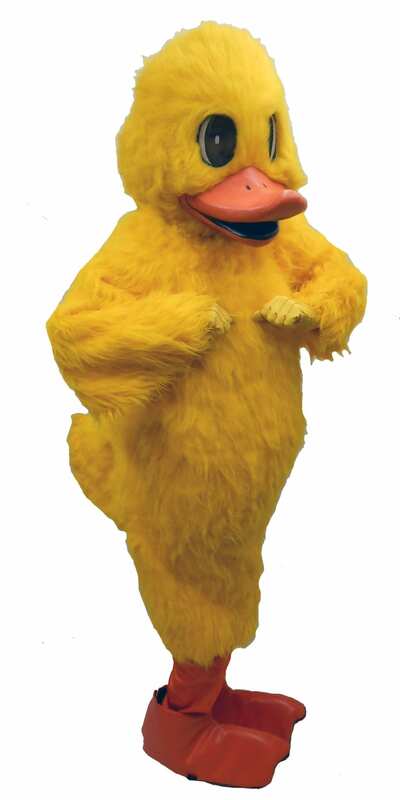 Just add a red t-shirt, and you’ve got a very familiar looking bear! This Humpty Dumpty can double as an Easter Egg! When you look at the Gray Mouse it’s hard to understand how anyone can be afraid of mice! 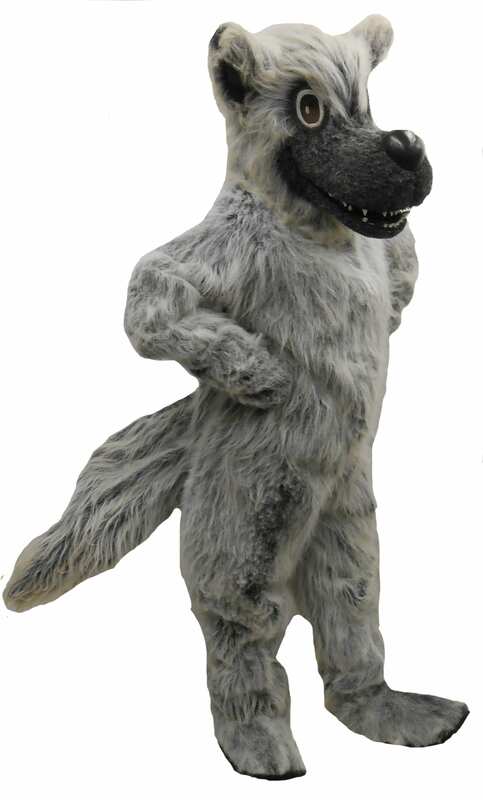 This Wolf will huff and puff and blow your house down! This plus Rudolph comes with a collar that has real jingle bells! 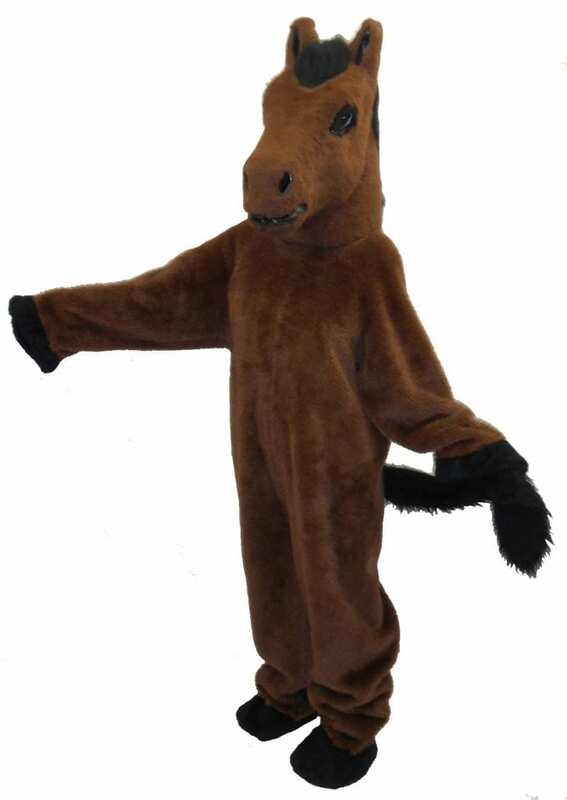 Please call 1-419-334-3236 to order items from our rental shop. The shipping cost for rental items is determined by the size and weight of the box(es) need to ship these items safely. We prefer to use UPS Call Tags for the return shipping service of our rental item(s), this is included in your estimate. You may contact us with the rental number, rental name and your ship to zip code and we will be glad to give you an estimate for shipping charges.